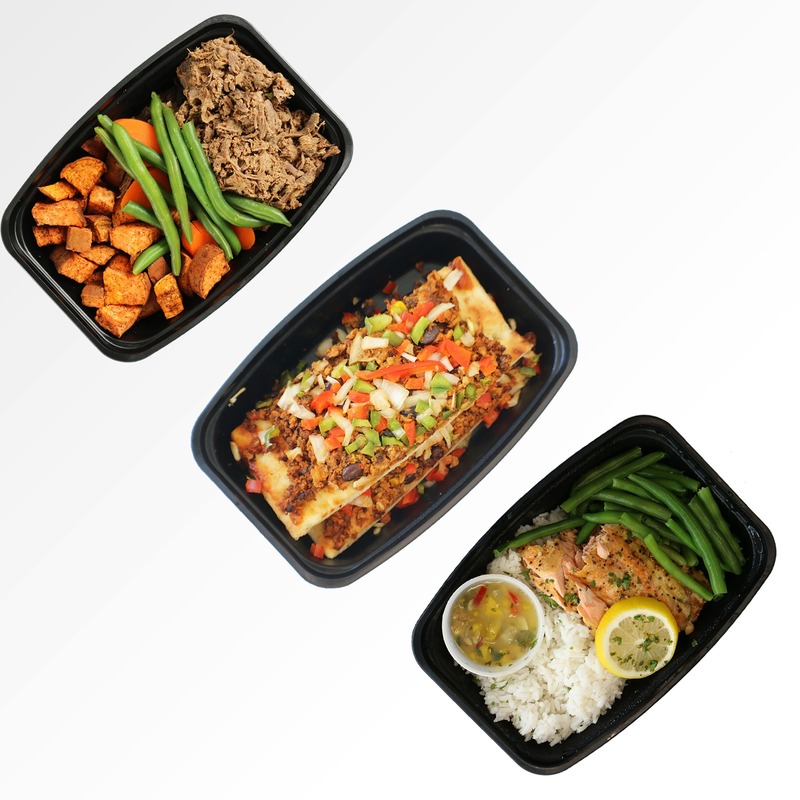 We have 3 different meal plans, all based off of the portions you are looking for to reach your goals! *macronutrient information can be found on the meals. Once you choose your plan and diet, you can choose your “types”. We have 3 type options and healthy snacks. Our traditional approach to clean-eating. 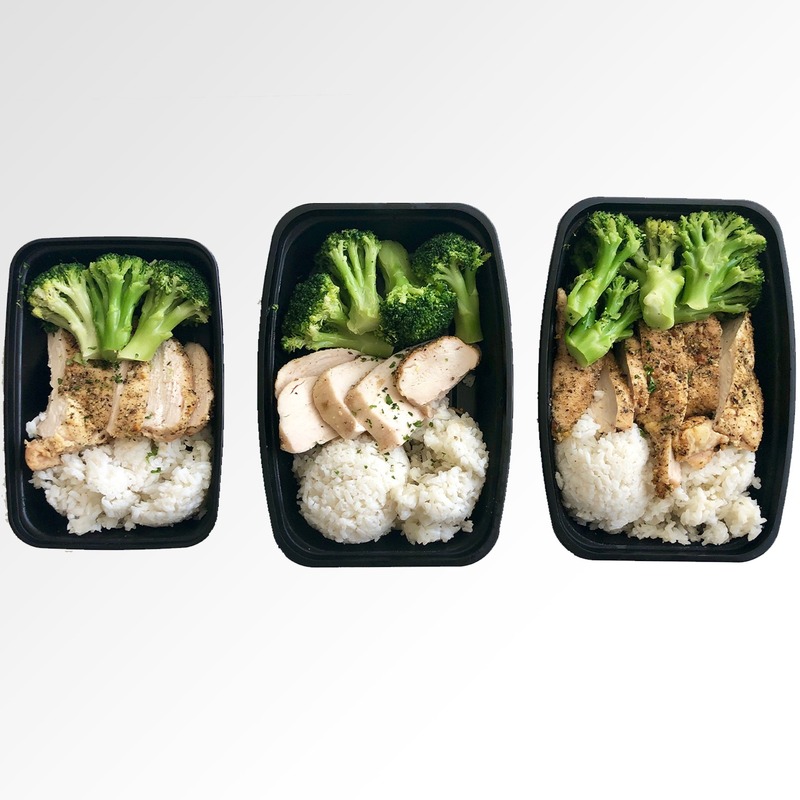 Our flexible, on-the-go approach to clean-eating. The best and healthiest way to start your day. *Click here for a photo gallery of options. 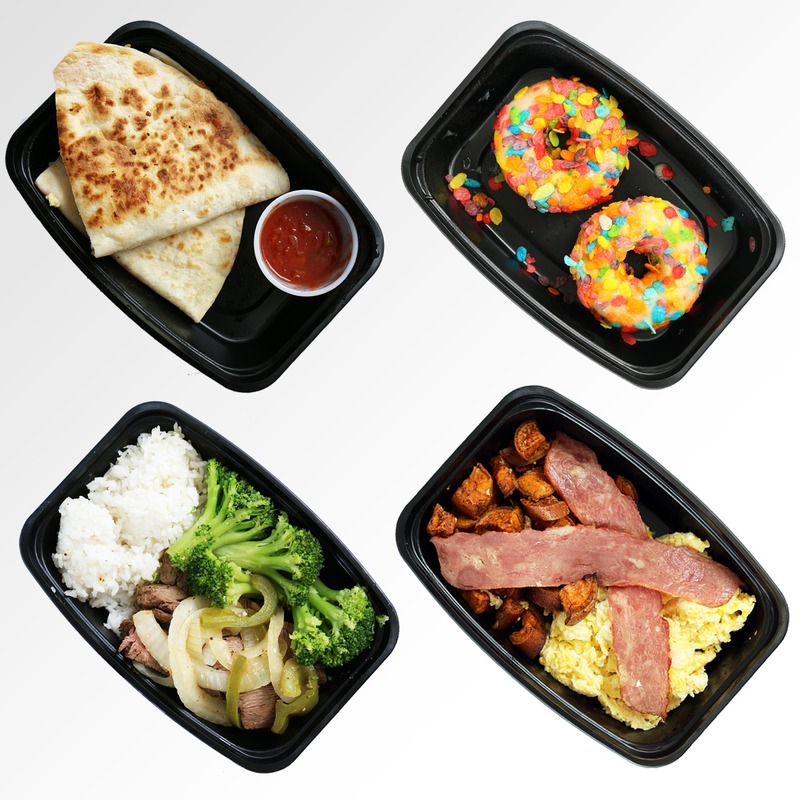 No matter what diet you’re on, we’ve got you covered. 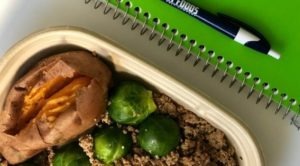 A “paleolithic” diet that is strictly sweet potatoes as the carb source, but no protein or veggie restrictions. A vegetarian that eats eggs and fish. No animal products besides milk and eggs. At Superfit Foods, our mission is to empower others to live happier, healthier lives. We do that by promising to always provide quality food with exemplary customer service, and we hope that’s your experience! Located in Northeast Florida but serving people all over the country, Mindy Black and Sammy Previte, have a shared passion for helping others live healthier, happier lives. At Stretch Jax, our team of certified stretch practitioners have backgrounds in massage therapy, athletic training, and yoga instruction. We use our expertise in body movement, anatomy, and coaching to increase flexibility and range of motion through our one-hour assisted stretch therapy sessions.